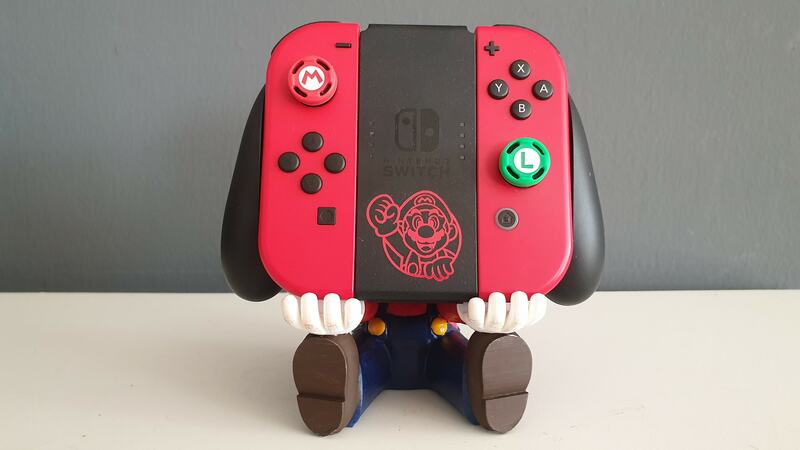 German Nintendo fan Matthias Zeitler recently 3D printed and painted a Super Mario figurine that acts as a Nintendo Switch tabletop stand. 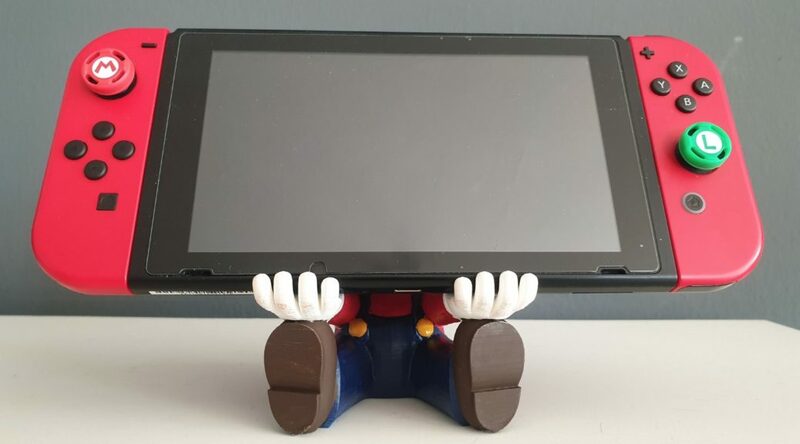 The Mario figurine is capable of holding a Nintendo Switch console with both Joy-Con attached, as well as a Joy-Con Grip without ever toppling over. 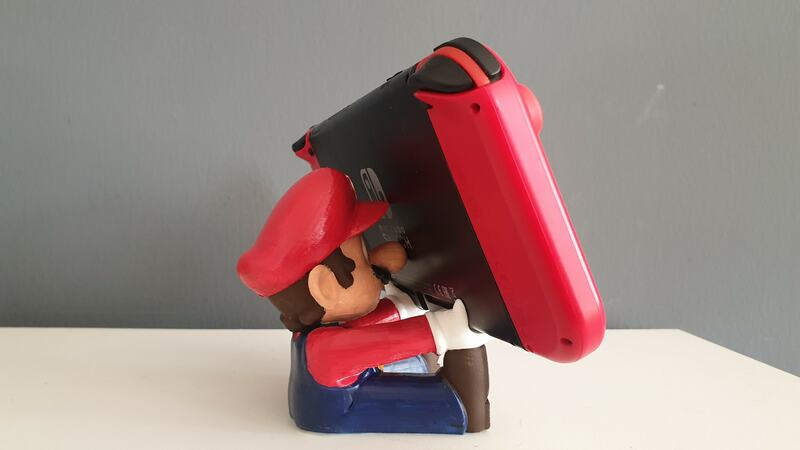 Unfortunately Zeitler didn’t share the files he used to print his figure, but who knows, someone might turn it into an actual product one day.